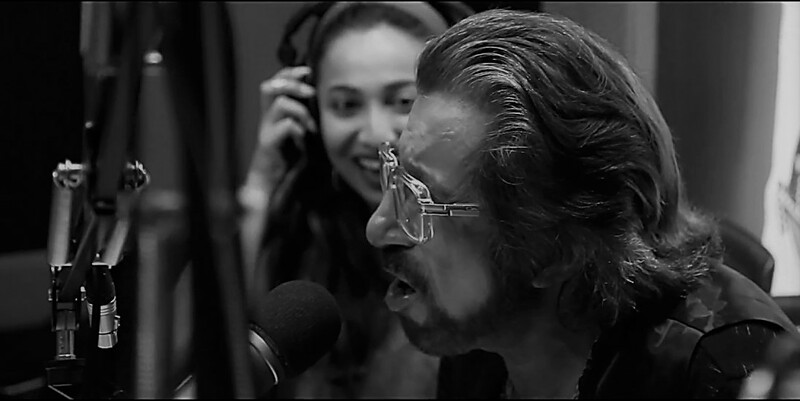 A first in radio's history, RJ Sri Sri Ravi Shankar hosts the early morning show imbued with hope and words of wisdom. The best way to start your day.. just like your morning cup of coffee! With show segments like Bathroom Singer (Bond searches for the best bathroom singer in Bengaluru), Bond Ki Hindi Bahaut Chindi (Prithvi’s Hindi, you see…), Bond Bulletin (latest Bengaluru news, discussions and investigations) and Fake Interviews (fake interviews of real stars), RJ Prithvi will give your mornings the maddest start possible! Filmy, dramebaaz, notorious and nonstop! If it has happened in tinseltown, then she will know it first because she loves Bollywood! And she shares it all without a coma or a full stop! Fun evening drive that dishes out entertainment from around the world. Radical show, constantly reinventing radio! She loves love, and loves to love – that’s RJ Preet for you! Full of life and optimism, Preet will make you fall in love baar-baar! With her OOTDs and quirky take on love, Preet gets everyone grooving to her tunes. Tune in to her show on Fever 104 FM, Monday to Friday 9 PM onwards – to rekindle love, laugh and more, in your life! The party isn't going anywhere it's right inside your house. 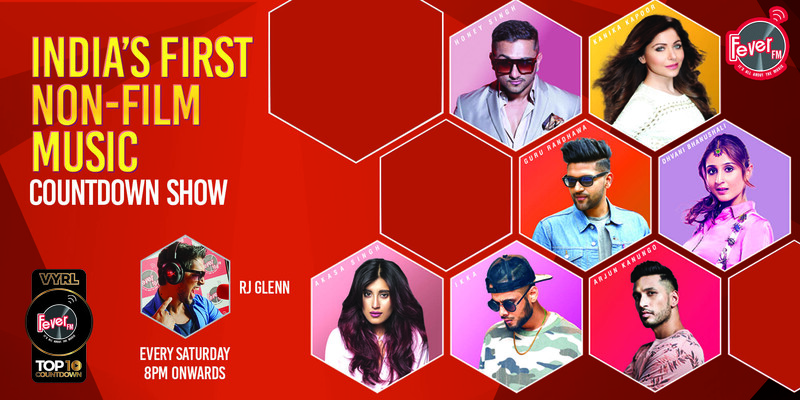 Just turn on your speakers, tune into Fever 104 FM and blast those speakers with the latest, most hit tracks of today, mixed by none other than DJ Jasmeet. Going to the clubs is so 2017! 2018 brings the party to YOUR place. Internationally-acclaimed and India's best DJ, DJ NYK, is now spinning it on Fever 104 FM. Now set the dance floor on fire and turn your house party into the maddest and the best party in town. Yaadein has been the trailblazer in bringing poetry to listeners of radio in Maximum City... and is till date the only show that features original poetry written by the show host, RJ Karan Singh. Show segments include 'Sitaaron ki Yaadein' where top notch celebrities open up with RJ Karan Singh and share their fondest memories and 'Ittu si Kahani' where RJ Karan Singh leaves you zapped with stories that are crisp, kadak and kickass!